When it comes to storage, here at NextStep we have top of the line facilities and equipment to safely store your household or business goods. Time for growth and expansion? At NextStep, we also offer business and office moves to help you stay stress free and hard at work while our professionals get your company’s furniture, electronics, and important files transported from your old office to your new one. 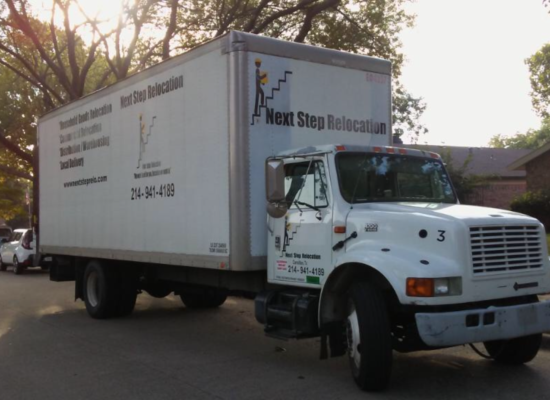 Here at NextStep, we take great pride in our crews and their outstanding services when it comes to moving your families priceless household goods and memories from your previous dwelling, to the next amazing chapter in your life.